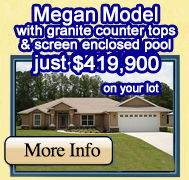 Dunnellon and Citrus Springs Custom Home Builder serving Hernando, Citrus, Marion, Levy and Gilchrist County. 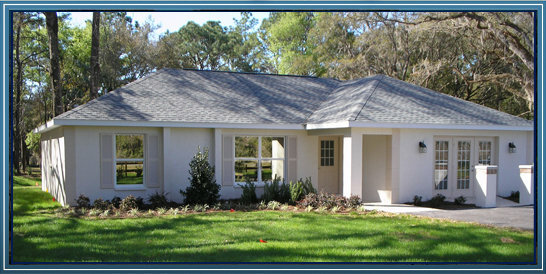 Community Builders, Inc. has been building model homes and custom homes as well as pools, garages and additions since 1972. 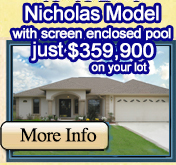 Community Builders, Inc. is a 3rd generation, family owned and operated home builder. Community Builders has its own in-house design program, so we can modify the floor plan of any of our models to meet your needs or you can bring in your own floor plan and we can start from there. 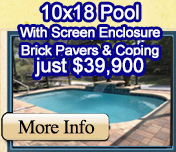 We are your one stop builder for all your construction needs from adding a swimming pool, a spa or the new spools! Ask us what a spool is. 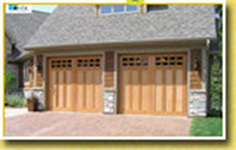 We can build you a detached garage or remodel your home from an existing kitchen or bathroom to the whole house if you desire. Community Builders can even build you a barn or a commercial building for your business. 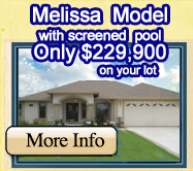 Although our offices and model are located in Dunnellon Florida, we can and have built in Citrus, Gilchrist, Hernando, Levy, and Marion County. 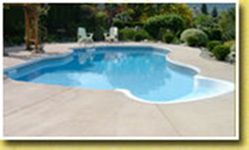 Please view our photo gallery to see first hand the quality and variety of construction projects we have completed. 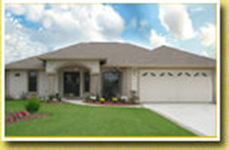 Community Builders, Inc. is licensed & insured and always offers personal and professional service.